Language, relationships, and interactions knit the fabric of society. This session is a result of deep interviews conducted with leaders with at least two identified oppressed identities, who have achieved high levels of leadership and/or financial success. This insightful session will inspire participants to analyze tools and strategies that will enable them to move beyond internalized oppression and build effective alliances. Participants will also identify practical ways in which they can become the agents of change in removing systemic barriers for others to thrive. After the session, participants will be offered the opportunity to be a part of the technology of liberation, and receive a coaching session at a discounted rate. Participants will understand the technology of liberation that will catalyze leadership development, the creation of alliances, and the advancement of goals and causes that are relevant to them, through specific changes in their relationships with themselves and others. Emerging and experienced leaders who are a part of at least one underrepresented community, especially: Latinx, immigrants, generational poverty, women, people of color. This event focuses on Leadership & Culture. For additional resources in this category, visit: Leadership & Culture. 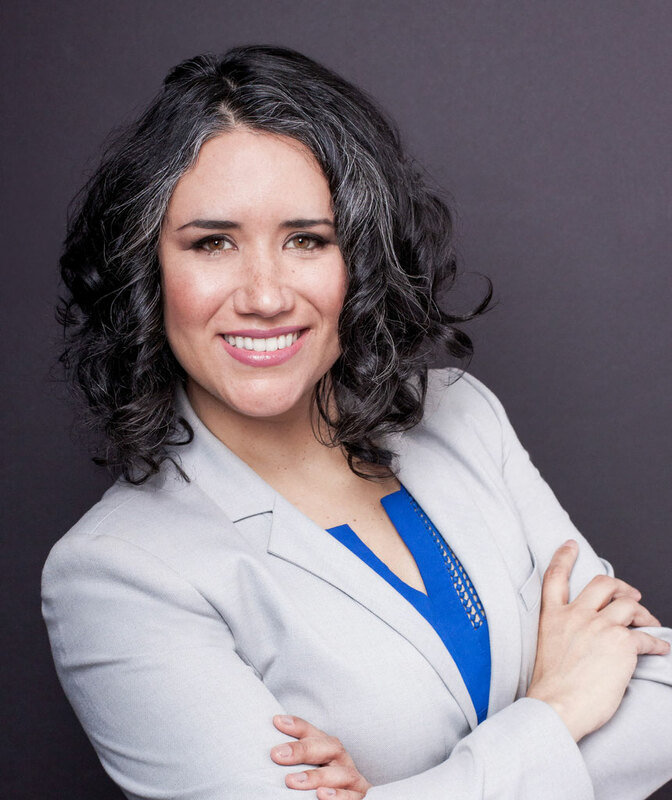 Carolina Castañeda del Río is an executive coach, consultant, and mental health professional with a Bs in Psychology, a specialty in Family Therapy and a Master’s Degree in Behavioral Sciences. Carolina is passionate about social and economic justice, leadership development, and shifting the fundamental paradigms of society. Her work with minorities who live in poverty inspired her understanding and passion on how to impact the structures of inequality. Carolina has worked in healthcare, and diversity, equity and inclusion for over 10 years and ran for public office in Mexico. Currently she chairs the Steering Committee of the Southern Oregon Health Equity Coalition and is a member of the Health Equity Committee for the Oregon Health Policy Board. In 2017 Carolina founded Evolve International, a coaching and consulting firm that focuses on strengthening leaders who are inspired to build a world where everybody has an opportunity to thrive.